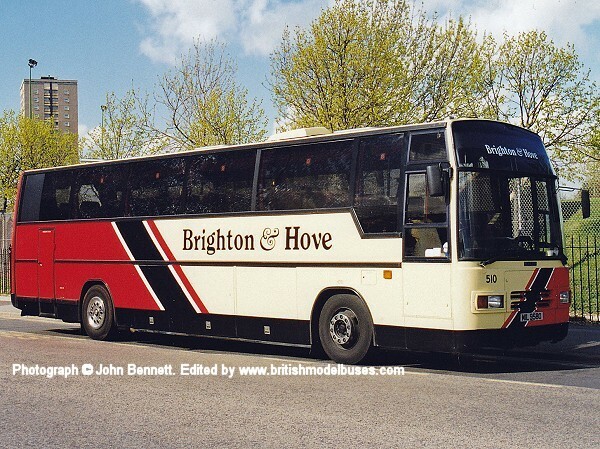 This photograph was taken at a Portsmouth / Southdown Running Day on 26 April 1998. 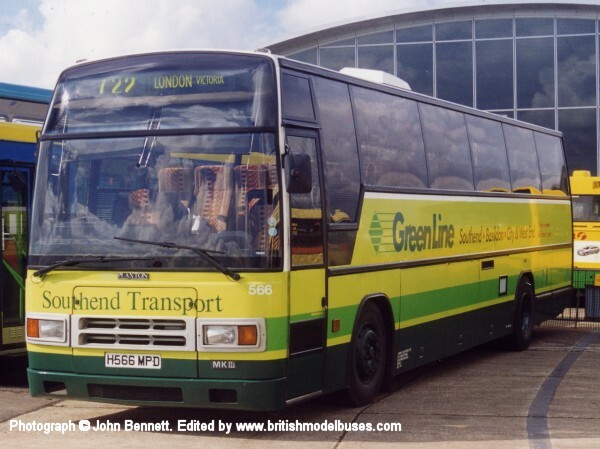 This vehicle was built in 1989 and registered as F679 OVK, it was re-registered as MIL 9580 during October 1996. 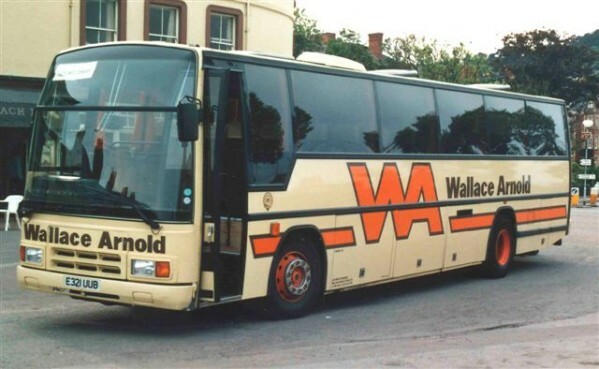 This photograph shows it with the MIL 9580 registration number. 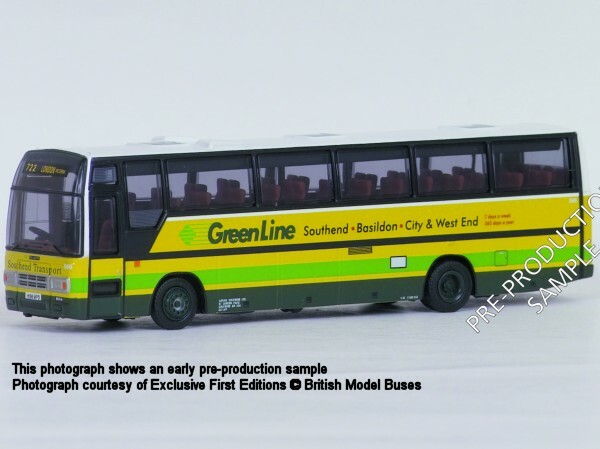 EFE are representing this vehicle with the earlier registration number F679 OVK (fleet number 510) and also a different version of the B&H livery as model 26624. 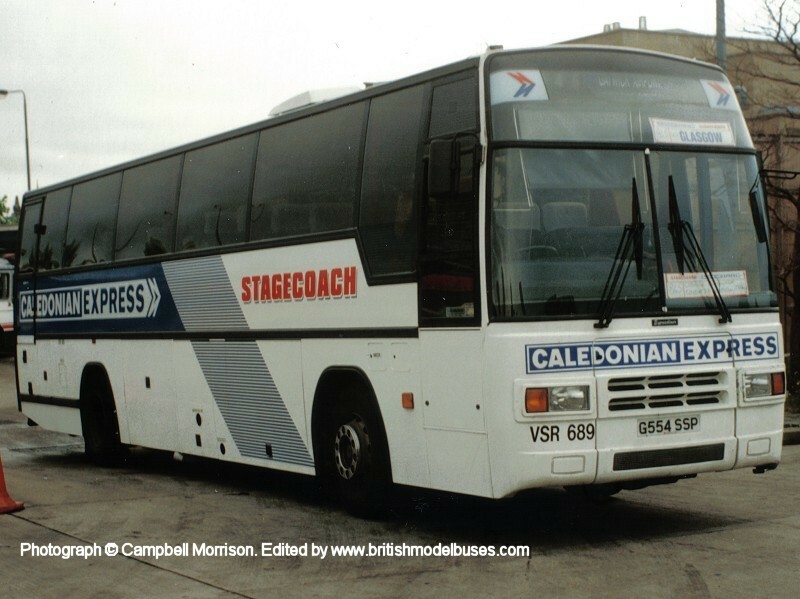 This photograph was taken at Showbus (pre 2001) and shows fleet number 566 (H566 MPD). This is the actual vehicle as represented by EFE model 26616.